Tea tree oil is one of natures miracles. It has such a diversity of usefulness and is so convenient for almost all situations. Cleaning, camping, fist aid, mosquito prevention, disease prevention… the list can go on and on. Many have become very dependent on this med kit in a bottle. Tea tree oil is the perfect addition to any medicine cabinet, fist aide kit, and even skin care routine. Tea Tree is an essential oil that is extracted from a plant native to Australia and cannot be found naturally occurring elsewhere. This amazing oil has been around for quite some time, but in the last decade people have really taken an interest in natural prevention and have experienced the incredible healing and cleansing benefits of this oil in particular. The indigenous people of eastern Australia are believed to have used tea trees as a traditional medicine for many years in a variety of ways. They would inhale the oil from the crushed leaves or brew the leaves into a tea to treat coughs and colds. They would also apply the leaves on wounds as well as brewing the leaves to make a tea to apply on the skin for minor wounds, abrasions and insect bites and stings. As far as essential oils go, tea tree goes beyond the ordinary. Any issue related to the skin, tea tree is usually the solution. Cuts and Abrasions: Apply a few drops of the oil directly to the clean but. You may also place a few drops of the oil on a cotton ball, then lay it face down on the wound with a bandage on top. Pest Control: Household ants and other pests dislike Tea Tree Oil. Wipe cupboards out with an oil and water solution to keep pests away. Cold Sores: Apply a drop or two of oil directly to the sore with a cotton swab. Aromatherapy Healing: Use a drop or two of the oil on a warm washcloth and inhale to treat colds, viruses, coughs, sunburn, toothaches, or problems caused by bacteria. Laundry detergent: Add 3-4 drops of oil to your detergent for mold-prone items like wool. Tea tree oil is a powerful mold fighter. Kills Bad Breath: Swish some tea tree oil and water in your mouth for a fresh and clean taste while killing bacteria in your mouth. Tick Removal: Place a few drops directly on the area and the tick will pull away. Acne: Add a few drops to your face wash or apply directly to the problem area as a spot treatment. Mosquito Repellent and Relief: Tea tree oil is amazing at preventing bug bites as well as treating bites that may have slipped in. Apply oil directly to affected area for immediate relief. Most insect repellents are highly toxic so tea tree oil provides a highly effective alternative. Bruises, Blisters, Eczema: Pretty much any skin issue you can think of, tea tree oil will provide powerful healing. Scalp Treatment: Mix a few drops into your shampoo to break up product buildup and oil. Multi-Purpose Cleaner: Add one teaspoon of pure oil to a little over a gallon of water. Is great for windows, floors, tile and kitchen surfaces the thorough, chemical-free clean. Toothbrush Cleaner: Add a drop of Tea Tree Oil to your toothbrush to keep it clean and help ward off germs and bacteria. Hand Sanitizer: Mix 1 teaspoon Witch Hazel, 1 Cup Aloe Vera gel, and 3 drops Tea Tree oil for a chemical free hand sanitizer that really works! Earaches: Rub two or three drops of the oil on the outer ear. Osana is passionate about preventing mosquito bites that are not only uncomfortable, but that may also lead to viruses like zika, dengue, and malaria. We are also passionate about all natural, non-toxic protection that is effective and safe for the entire body. 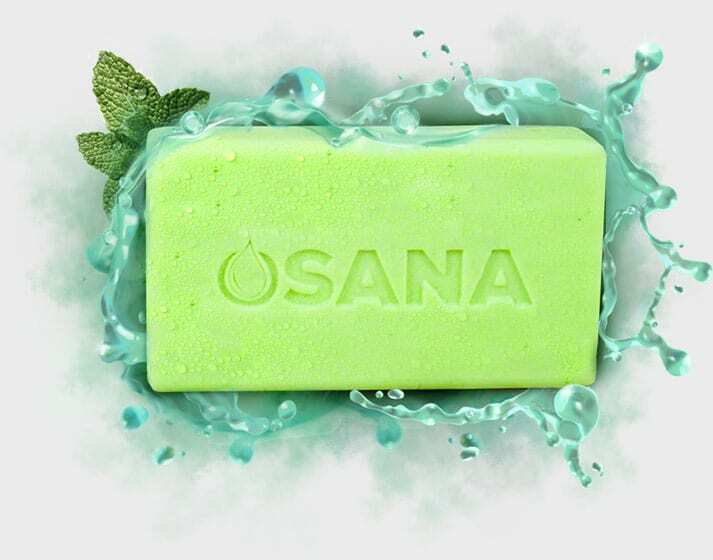 There are many natural solutions like tea tree oil, including Osana all natural mosquito repellant soap made with coconut oil, and citronella that can keep you safe all summer long! 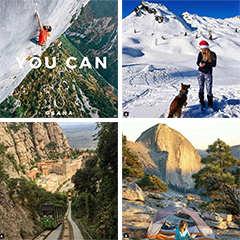 Try using tea tree oil along with Osanabar for the ultimate protection camping, hiking, golfing, traveling, and everyday use!